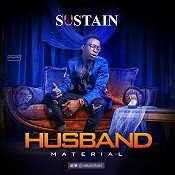 The Nigerian Entertainment Industry is indeed blessed with talents. 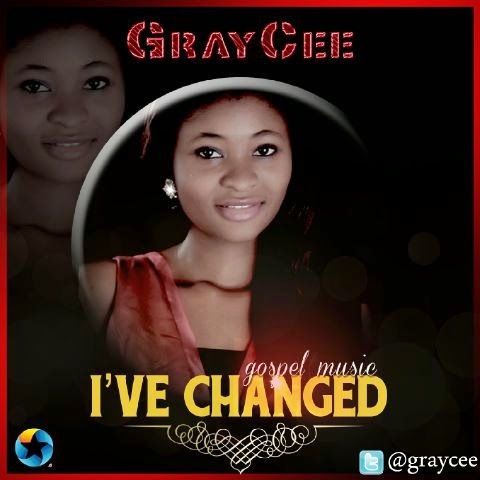 This Vocalist and Gospel/Inspirational music crooner 'GrayCee' drops a beautiful, soul-stirring and heartfelt song titled "I'VE CHANGED". 'I'm excited about this song because, though her first step to Stardom, this promising Art displays enough for the Grammy"!!! Watch out for this New Art!!! 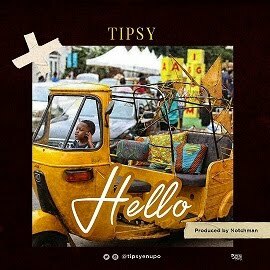 Download, listen, enjoy, leave a comment and share the word..